stay informed. things you need to know to be prepared. legal resources to give you an overview of the legal landscape. These handbooks provide a snapshot of the laws governing our various personal legal service practice areas. There is much more to be said, and we welcome your questions if you’d like to learn more. When there’s an accident, whether it’s your fault or not, you need to take certain steps to report it and claim compensation. However, ICBC, like most insurance companies, isn’t always working in your best interests. 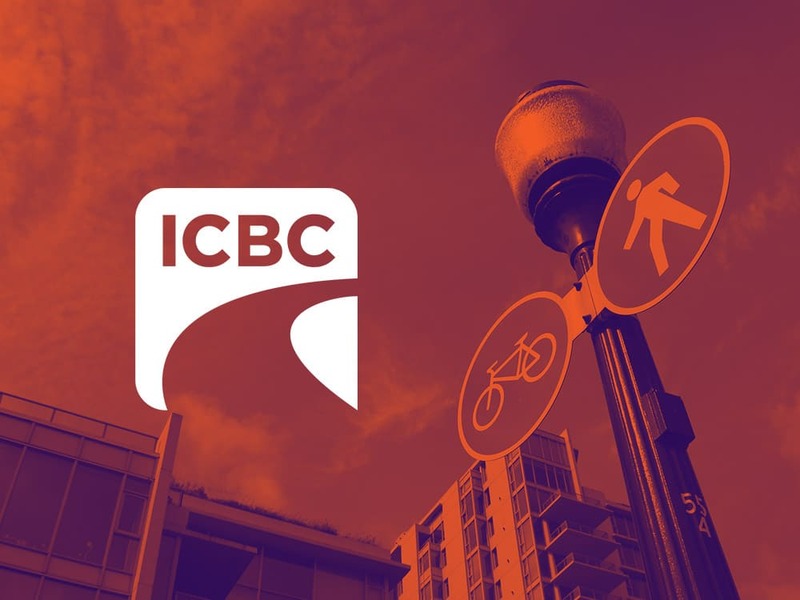 We want you to understand the legal implications of all your interactions ICBC. If you’ve been left out of a Will or you’re a disappointed beneficiary; or if you simply want to know more about estate litigation law, our Estate Litigation Handbook and our publicly reported cases of interest will give you an idea of how estate law cases are resolved. A legal team with experience can help you. Helpforme does more than just champion your rights, we work towards getting the best possible results. We deal with insurance companies, cut through red tape, secure income replacement and disability benefits, and arrange for the medical care and therapy you need to heal. Our goal is to help you focus on your recovery, while we work hard to ensure the best possible outcome for your future. Your policy was intended to give you peace of mind, so when the insurance company fails to keep up their end of the bargain, it can be stressful. Helpforme will protect your rights and convince your insurer to put you first. We will support you to overcome any obstacles that come your way. Disputes over Wills, Estates and Trusts are delicate matters, often occurring at an already emotional time in your life. Helpforme can support you through the process with both skill and sensitivity. We’ll be by your side, while expertly navigating you through your matter. When you buy products, you assume they’re safe. If you suffer due to a defective product or an inadequate warning on a label, Helpforme will work to establish who is at legal fault. We’ll handle the process to get you the resolution you deserve and will partner with you to hold those at fault accountable.